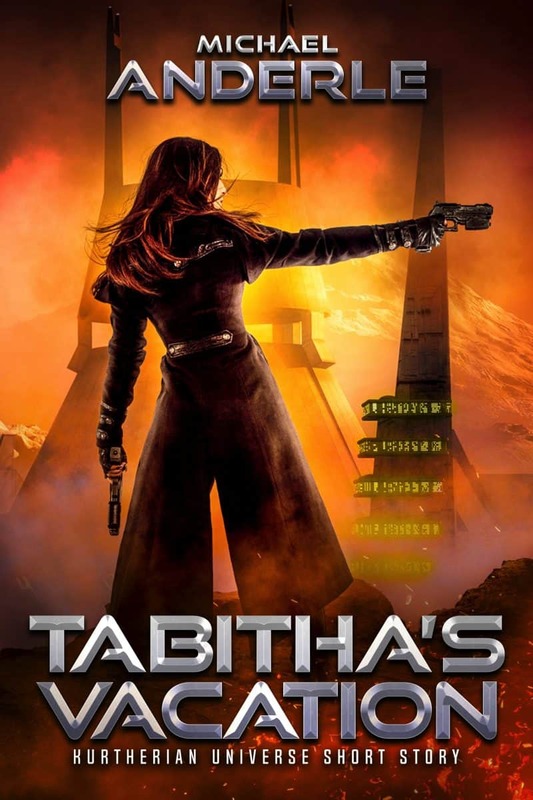 One Problem, One Ranger That's Ranger Tabitha to you! Yes, sign me up for Michael Anderle's newsletter! I'll get Tabitha's Vacation as a perk of my subscription, and I'm free to unsubscribe at any time.